Tyson Fury has gone through a lot in the past several years. Following his 2015 win over Wladimir Klitschko, Fury’s life began to spiral out of control. 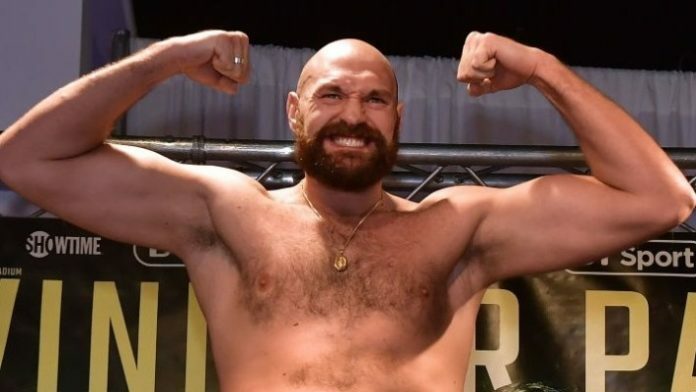 After already having achieved his ultimate goal in boxing, Fury turned to substance abuse such as alcohol and cocaine. “I was in it on the highway and at the bottom, I got the car up to 190mph and heading towards a bridge.” Fury said. “I didn’t care about nothing, I just wanted to die so bad. Since, Fury has received proper mental health treatment and said he is feeling better than ever. He is preparing for a huge heavyweight boxing contest against WBC heavyweight champion Deontay Wilder in December. What do you make of Fury’s story regarding his near suicide attempt?